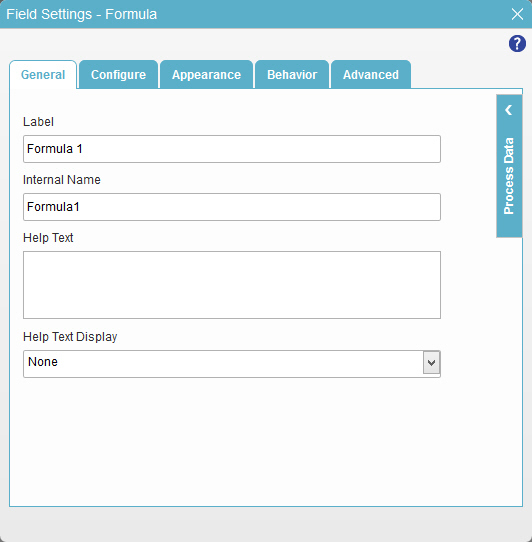 To configure the Total Hours Requested formula form control to calculate the total number of hours of absence requested by the form user for the Create Absence Request eForm, do the procedure in this topic. 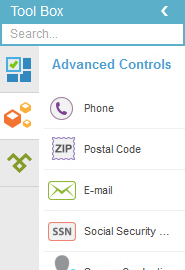 On the Advanced Controls tab, drag a Formula form control onto your eForm. 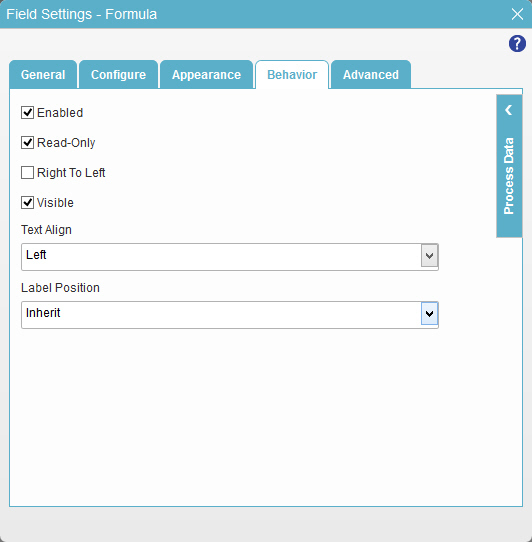 On the Field Setting - Formula screen, click the General tab. In the Label field, enter TotalHoursRequested. The eForm Builder shows the Total Hours Requested field for the Create Absence Request eForm.